Many people are curious about how Amish groups celebrate Christmas. 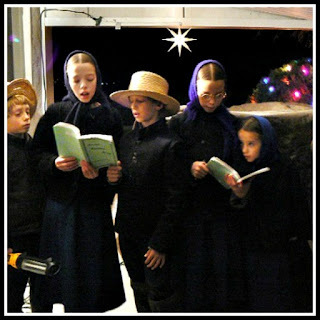 Since there are several Amish church congregations, the ways to celebrate Christmas can be as varied as those groups. Click Here to read one young lady's account of how she and her family celebrate Christmas in her Amish group from Holmes County, Ohio.